From its beginning, Disney’s Fastpass+ system has been exclusively focused on Walt Disney World Resort attractions, helping guests wait less to ride their favorite rides, or for reserved seating at some live shows. But now Disney is expanding Fastpass+ to other facets of the parks, and will soon issue Fastpasses for select popular restrooms around the World. First used in 1999, the Fastpass system provides Walt Disney World guests with an alternative to the traditional ride queue. In its first implementation, guests would visit popular attractions and receive a paper ticket with a specific return time window printed on it. Those guests were then free to visit other attractions, dine, shop, or nap while waiting. Within the appointed time, the guests could return, show the ticket and be admitted to a much shorter queue. In 2013, Walt Disney World switched to an all-electronic version of the system which they style Fastpass+, part of a broader computerization initiative called MyMagic+. With Fastpass+, everything is handled electronically, and guests can obtain ride Fastpasses well in advance of their resort visit, through their My Disney Experience web account or phone app. At the appointed time, guests visit the attraction and have their MagicBand bracelet or park ticket scanned for admission to the shorter queue. 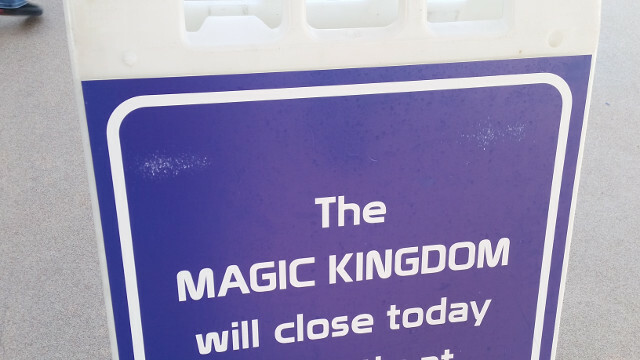 The transition to MyMagic+, and the ability of guests to obtain three Fastpasses per day in advance, created a need for additional Fastpass opportunities. Fastpasses would no longer be available only on the most popular attractions, like Space Mountain and Expedition: Everest, but also on character meet-and-greets and lower-interest attractions and shows such as the Mad Tea Party, It’s Tough To Be a Bug, and Seven Dwarfs Mine Train. Including lesser attractions allows an increased inventory to satisfy the expanded demand. With Walt Disney World attendance continuing to rise, it is only natural that demand for Fastpasses would increase as well. 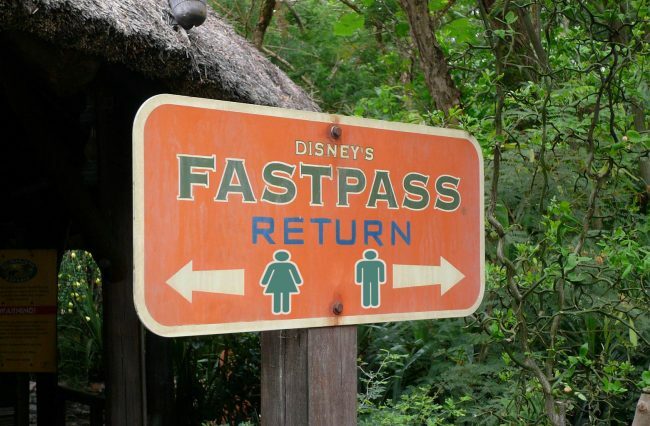 Still, it surprised some guests to find that they could now reserve a Fastpass return time to various restrooms in the parks. As a resident of Cheyenne, Wyoming, that means Ms. McCleary was up at 5:00 a.m. local time. Disney Parks and Resorts spokesperson Antonio Little confirms that rest room Fastpasses have been added to the system, but declined to go on the record. 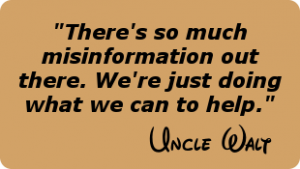 Cover photo credit: Michael Gray via Flickr, Attribution-ShareAlike 2.0 Generic (CC BY-SA 2.0); modified.